Many of us have suffered from scars at one point in our lives. Many of us probably still do. Scars can range from a skinned knee to a disfiguring keloid scar, both of which can affect self-confidence and daily life. Scars form when the dermis is damaged. Once damaged, the body forms new collagen fibers to mend the damage, resulting in a scar. Scars are generally present in areas where you once had a cut, scrape, or sore. A scar is created by the skin repairing itself from injury, to prevent a scar you must prevent wounds. Some scars may fade over time while others are not so lucky. The real secret to getting rid of scars now lies in a tub of compound cream. 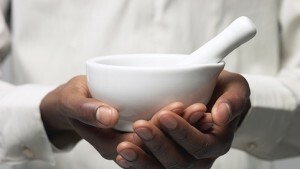 Compounding has ancient roots and was the only way of treating patients early in the 19th century. Compounding now makes up roughly 3% of all prescribed medication, and this number is increasing daily. This is because compound prescription medications are tailor-made with the specific patient in mind. Formulated using specialized chemicals and equipment. 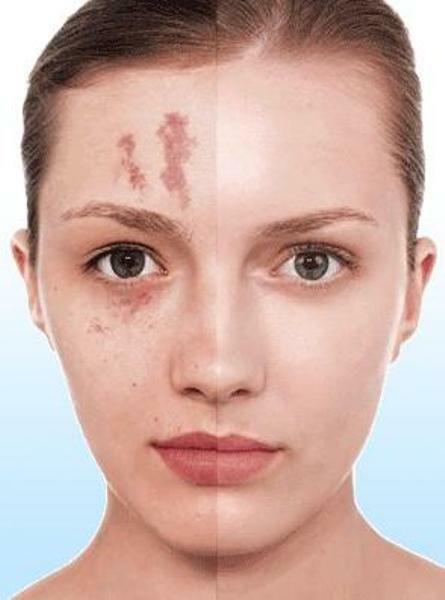 Customized compound scar creams are formulated to meet each patient’s unique skincare needs and scar reducing needs. Not only is compounding treatment effective, it is time efficient. In just 5 short minutes a day you are on your way to reducing your scar tissue. Results will not be immediate, but compounding creams now promise long-term results for not only scar tissue, but a multitude of other conditions too. One scar treatment does not necessarily fit all. By treating patients as individuals, the results are astounding. Compound scar creams are formulated with various effective ingredients in exact proportions so that the perfect formula can be found. These creams are made from scratch through a unique process of mixing individual ingredients in the exact strength and dosage required by each patient. These ingredients, along with others, will help restore the normal texture and color to your skin. Why Choose A Compound Cream? As an alternative to oral tablets, compound creams are applied topically and absorbed through the skin directly at the affected areas. Some people are allergic to certain inactive ingredients in a medication. By eliminating these allergic ingredients, patients can avoid allergic reactions. Customized compound creams are also non-opioid. This means that they are non-addictive. Customized compound creams finally provide light at the end of the tunnel. Thousands are benefiting from the advantage of having a compounding pharmacist make a unique formula specific to their individual requirement. If you would like more information on compounding, please read The Secret to Pain Free Life with Custom Compounding.